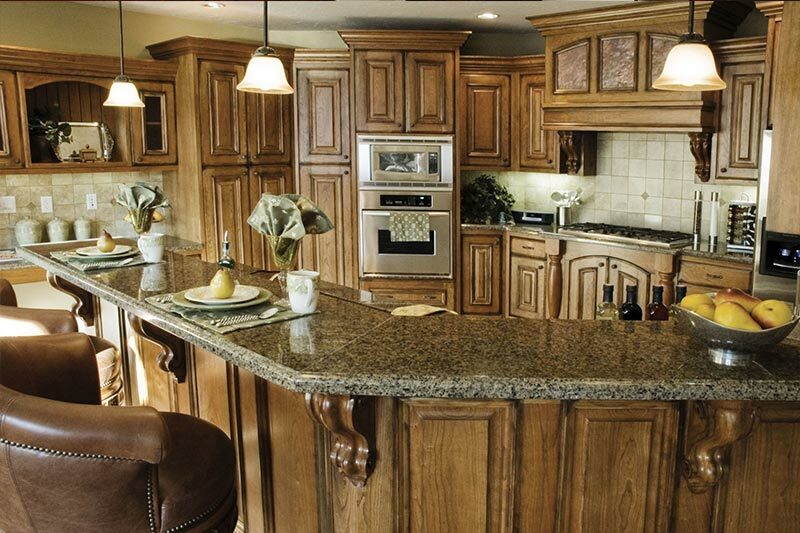 The Cabinet Cures design team offers unlimited ideas for dramatically upgrading the look and value of your cabinetry. 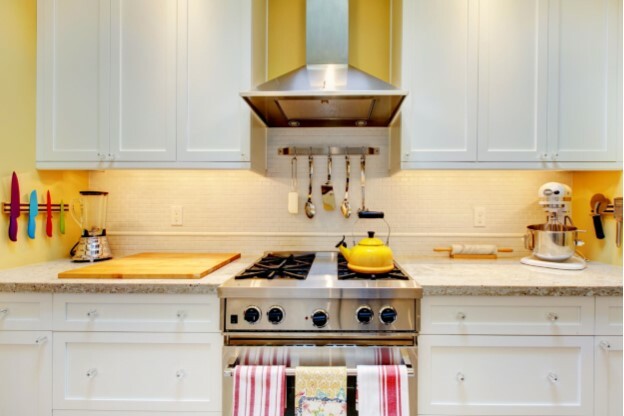 Our custom cabinet refacing design consultant will be able to help you every step of the way. Together, we will create the cabinets of your dreams. We at Cabinet Cures of Phoenix, AZ follow our parent company’s encouragement to recycle old cabinet doors to be reused in new consumer products. We also reduce waste and help save trees by using eco-friendly materials and reusing cabinetry.